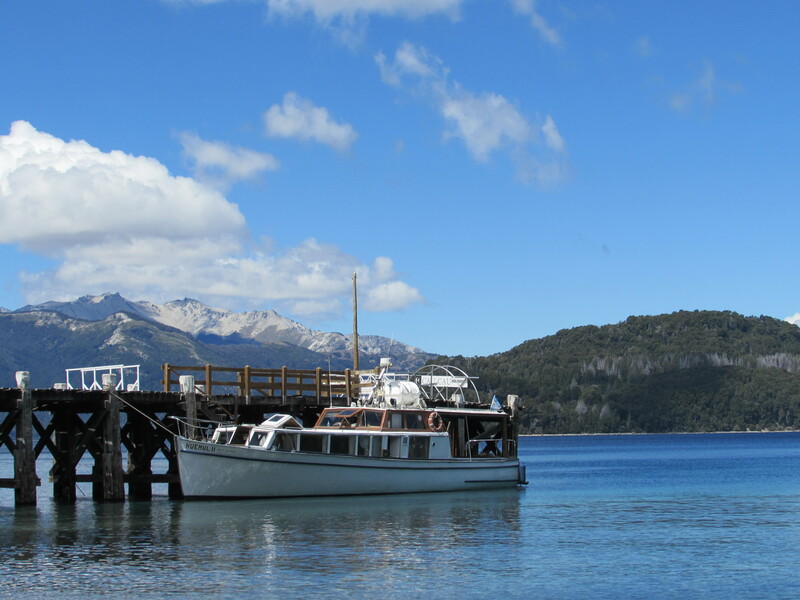 While in Bariloche, Argentina, make sure you take the time to visit the Arrayanes National Park. The Myrtle forest is the only one IN THE WORLD! The trees are very unique and their trunks are smooth and a tan colour. The trees are approximately 300 years old! We decided to rent bikes and visit the forest on our own. 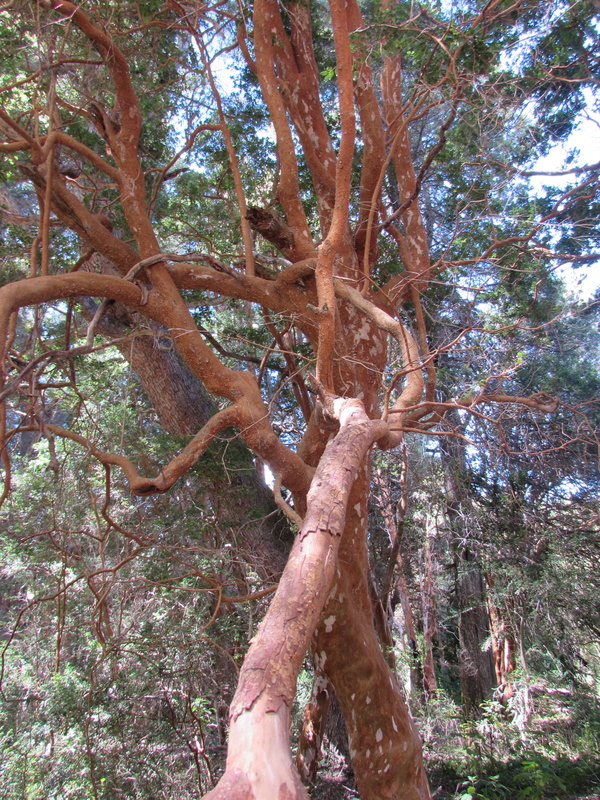 There are clear indications and the National Park has signs you can read and learn about the trees. You can book a tour that will take you for a full or half day tour to the National Park.